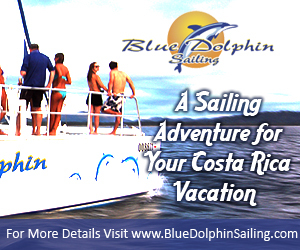 Costa Rica Shipping – Migrating to a foreign country is not an easy task; you have to decide which of your treasured stuff you have to bring along and which ones you have to sell off or leave to friends and relatives. One of the many things you may be asking yourself if you need to bring along is your car. 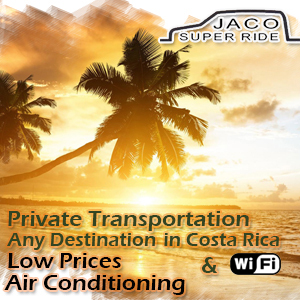 It is true that transportation in Costa Rica is reliable, extensive and fairly cheap. 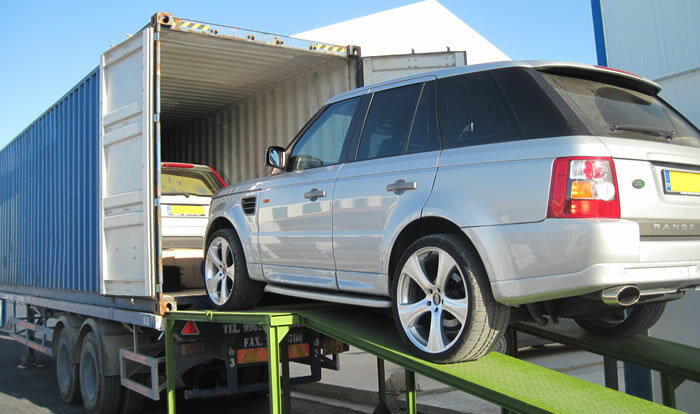 However, if you want to have your own car in Costa Rica it is highly advisable that you ship the car you own than buy a new one when you get down here as it is cost effective and will save you a lot of your precious time. “To Ship or not to Ship”, that is the question. Well, if you are planning to sell off your car before moving permanently to Costa Rica you need to sell it about five to six months in advance to get a fair price for your beloved car. 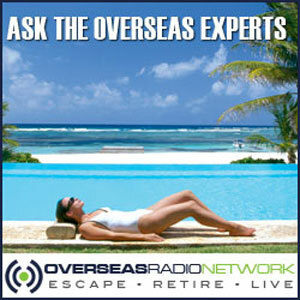 The selling process will force you to spend precious money you may need when the time finally comes for you to leave your home country plus it would take a lot of your time. Furthermore, when you are finally able to sell your car, you are left with no means of transportation (well there is the bus system and taxi but it is going to be a hassle and expensive) for a long period of time. On the other hand, if you decided to wait until the last minute to sell your car, you may take losses since you have to sell it off to the first buyer who may offer to buy your car for a lower price. Worst case scenario is you have to leave home without being able to sell your car and you had to pay for the car’s storage or ask a friend or relative to try to sell it after you leave. 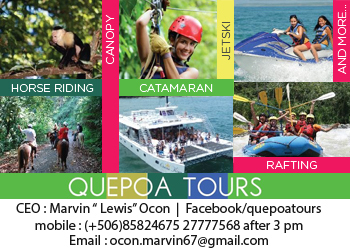 Your next problem when you arrive in Costa Rica is where and how are you going to buy a replacement car. If you check the craiglist or other auto sale website in Costa Rica you will see the huge difference of car prices in Costa Rica compared to that in US or Canada. 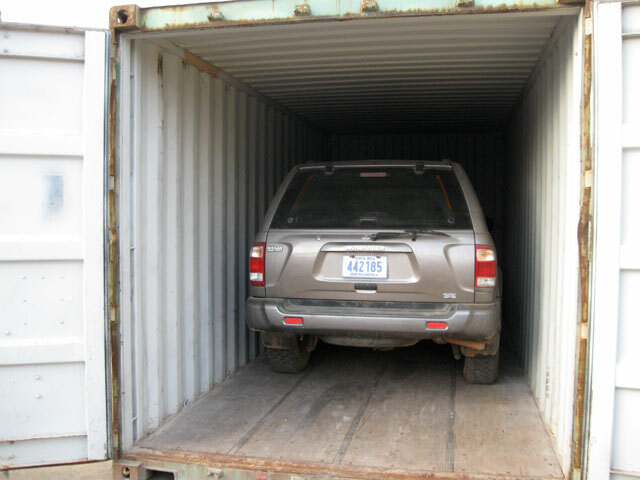 As an example, in the US you can buy a 2000 Grand Cherokee for $5500 but in Costa Rica it would cost you $11000 – $12000. Aside from the big difference in pricing, if you bought your car in the US it comes with a warranty for predetermine period of time that covers you in the event of break downs and other usual repairs, and you will be given proper documentation. In Costa Rica things are a little different; you will never know anything about the car you are buying. 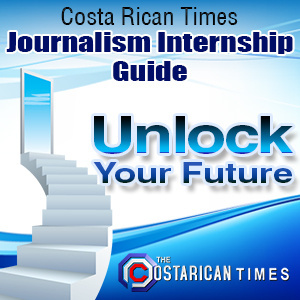 Moreover, Costa Rican law will not protect you as a buyer against purchase of lemon vehicles and that if the newly bought car breaks down and it had to be repaired, you will have to shoulder the expenses on your own. Do not expect to get a refund for the car you bought since it would only cost you more time and money to go through the proper judicial process in Costa Rica. 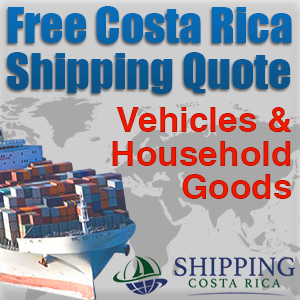 If you are shipping your car from your home country to Costa Rica there are some fees you have to settle. For cars that are less than 3 years old, the import tax is 52.29 per cent of the value of the car, 4-5 years old vehicles are taxed at 63.91 per cent, while cars that are 6 years and older are taxed at 79.03 per cent. You are in luck if you are shipping a Nissan, Toyota or Hyundai car since these brands are the widely used brands in Costa Rica and mechanics are very familiar with them and have the parts needed to fix them. Other brands that are causing a stir and gaining popularity locally are Suzuki, Mitsubishi, Honda and Peugeot. The last thing you have to consider if you want to use your personal car when in Costa Rica is the cost of fuel your car needs for it to run. Diesel in Costa Rica is $4.50 per gallon while gasoline is at $5 per gallon.